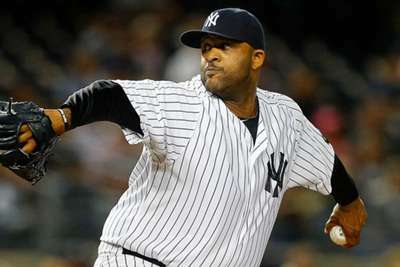 The New York Yankees and left-hander CC Sabathia have agreed a one-year deal, the team announced on Wednesday. Sabathia tallied a 9-7 record with a 3.65 ERA in 29 starts in 2018. He struck out 140 and walked 51 in 153 innings pitched. The six-time All-Star has spent the last 10 seasons with the Yankees. He has also pitched for the Milwaukee Brewers and Cleveland Indians during his 18-year career. The 38-year-old says this will be his final season in the major leagues. The New York Yankees announced today they have re-signed LHP CC Sabathia to a one-year contract for the 2019 season.